You've been scheduled to attend CDL school. What should you bring with you? Where do you go? The following list should provide you a general idea of what you should bring and information you'll need for classes. • A piece of mail that identifies your current address. A utility bill works well. If you're needing lodging, please bring a cover sheet, pillow, blanket, and towels. You'll also want any necessities you'd use at home. I.E: Soaps, shampoo, deodorant, weather appropriate clothing.  Clement Truck Driving Academy is located at 16775 Route 66, Phillipsburg, MO 65722. Clement features an indoor pre-trip facility, water fountains, a refrigerator, a snack machine, soda machines, and a change machine. If you need to contact the school, you may use the contact form, email us, or call 417-589-2351.